Replace your mascara after 3 months. 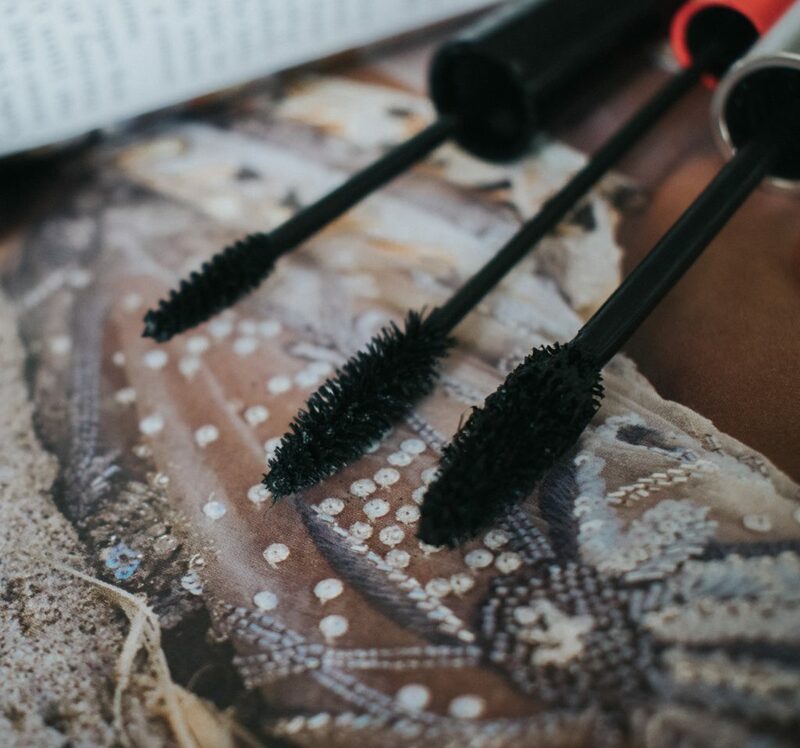 Eyes are super sensitive to bacteria so you need to make sure you replace your mascara often in case it is carrying anything. 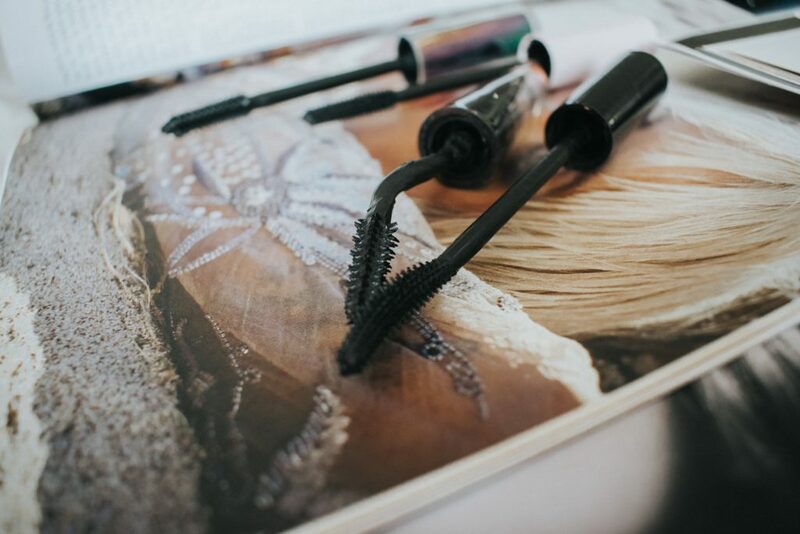 Whilst formula is important, the brush is sometimes what makes a mascara great. If you find one you love, wash and keep the brush when it’s done and use it with any good drugstore formulation for a very similar effect. I use pure coconut oil and a soft flannel to remove my mascara. It’s really easy and so gentle on the delicate eye area. I didn’t buy new tubes for the images because honestly why should i waste money for the aesthetics? These are the things I use and I love so they aren’t going to look brand new. 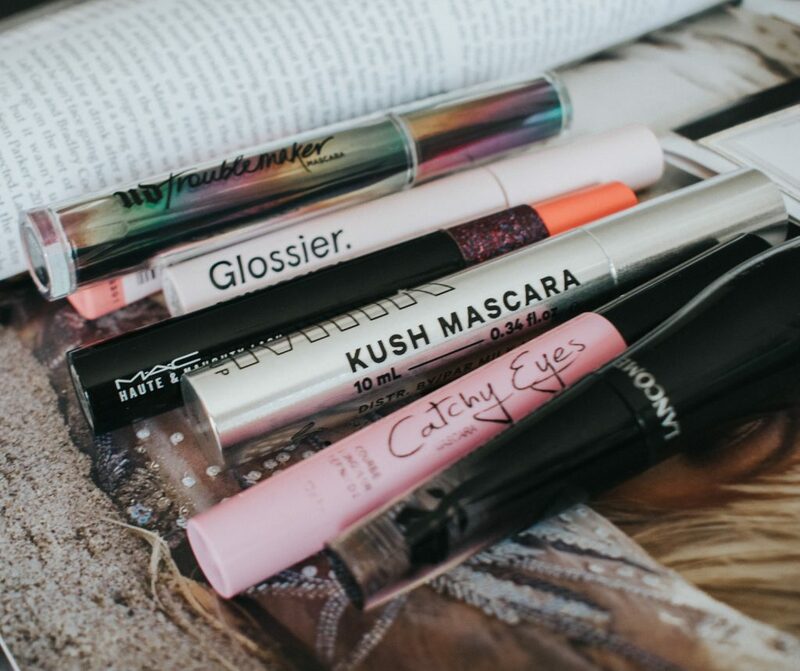 Please note that some of these mascaras were initially PR samples but I have repurchased since. 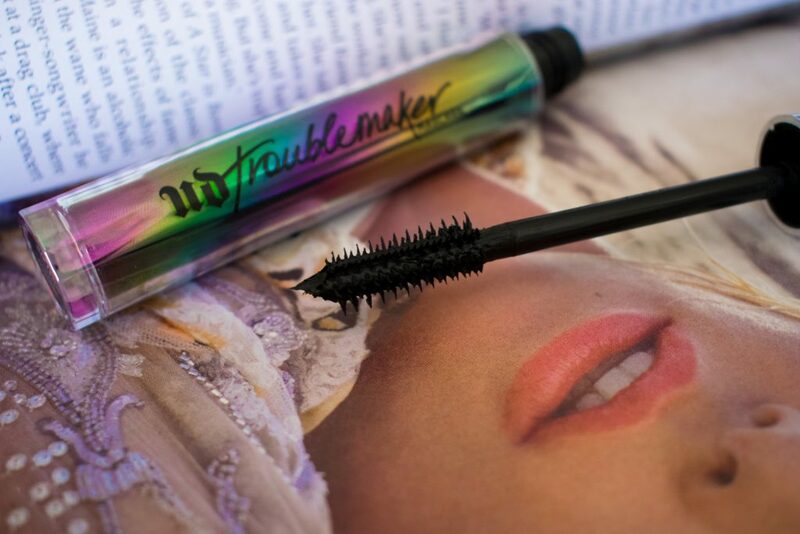 This is my everyday mascara. 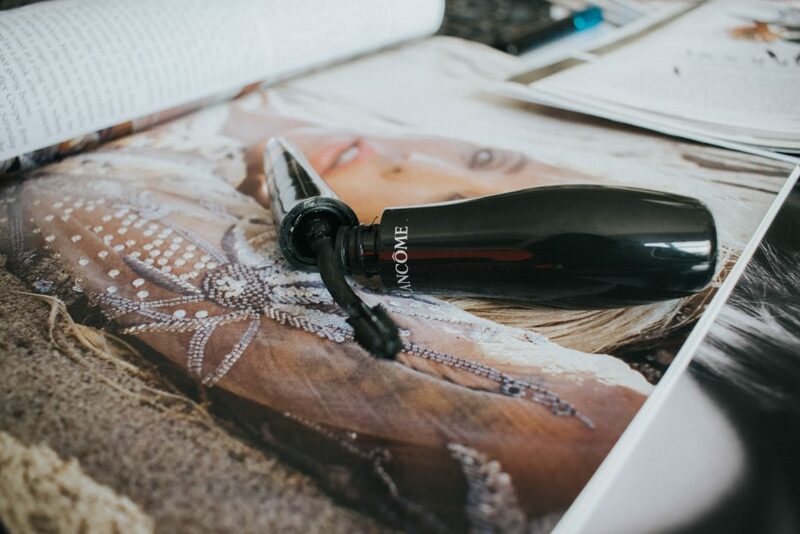 With its tapered comb brush, it’s so easy to use and deposits just enough product onto the lashes to lift and lengthen. The effect is very natural but makes all the difference. It’s formulated with Japanese fiber technology, has really black pigments and is completely vegan. It’s water resistant but not waterproof so it doesn’t run but is easy to remove. Lash Slick just rinses off with warm water. The packaging is also SO chic. 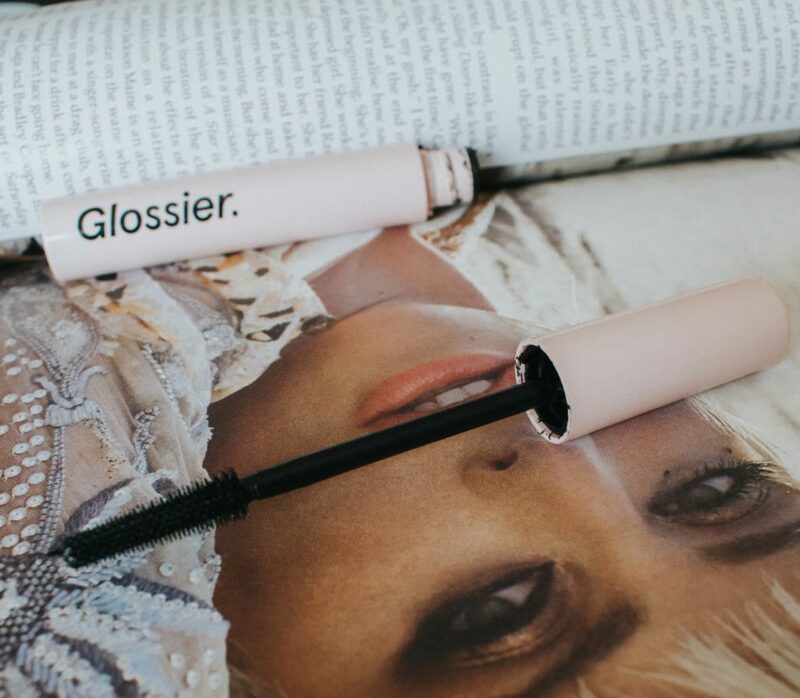 This luxurious, beautiful mascara is the ultimate splurge if you love doll-like lashes. It has a super handy curved wand and is infused with rose cell extract. 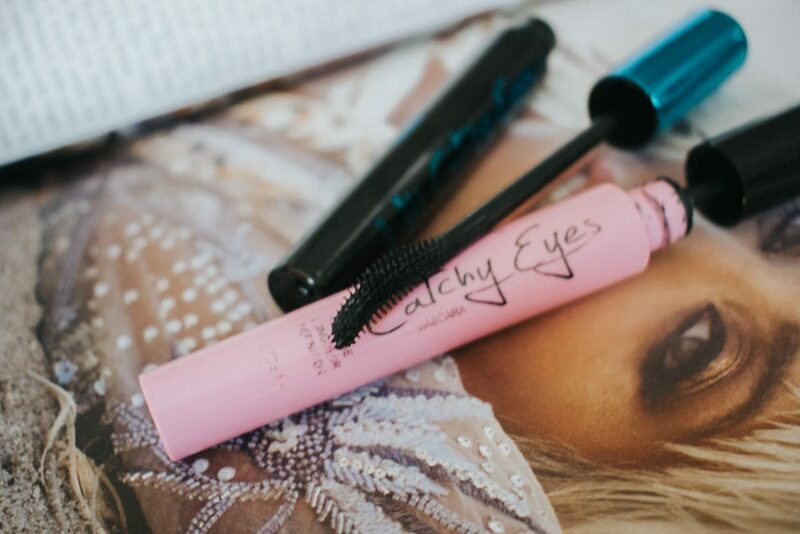 I love how it curves, lengthens and volumizes my lashes. It’s also really mild and nourishing on them. Read my review here. 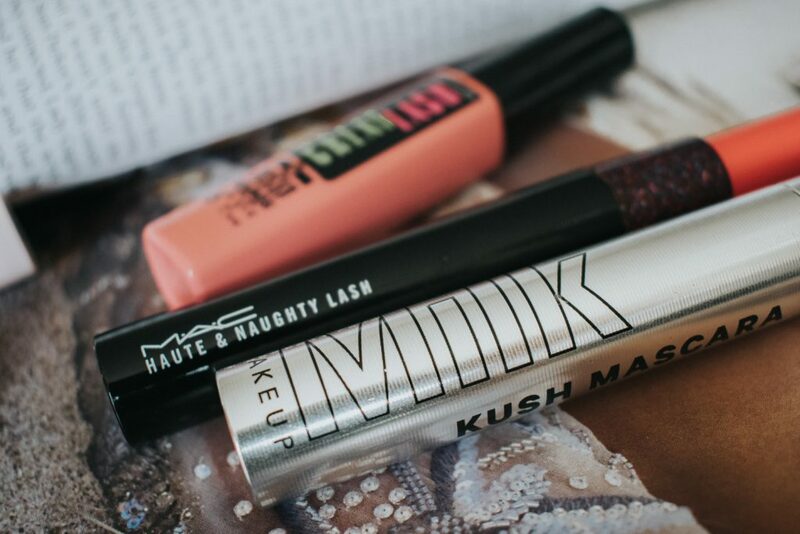 Milk Makeup Kush Mascara – I just got this cult mascara recently and I’m still getting used to it. 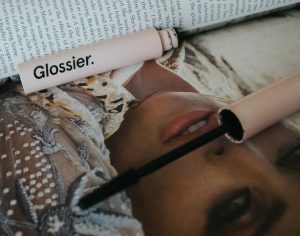 Its CBD oil infused which seems like a huge beauty trend right now. I love the formula so far, it’s so volumizing but I don’t know if I like the brush because it makes my lashes look a little clumpy. MAC Haute and Naughty – I LOVE the brush on this one but the formula isn’t really anything to write home about. I cleaned the brush and tube and keep it around to separate my lashes. The packaging is really cute too. I love the idea that you can use it 2 different ways. Maybelline Great Lash – Maybelline has some really excellent mascaras but this is the OG. It just.. works! I always keep one around. I just placed an order for the new ColourPop mascara and I’m really keen to try it out. 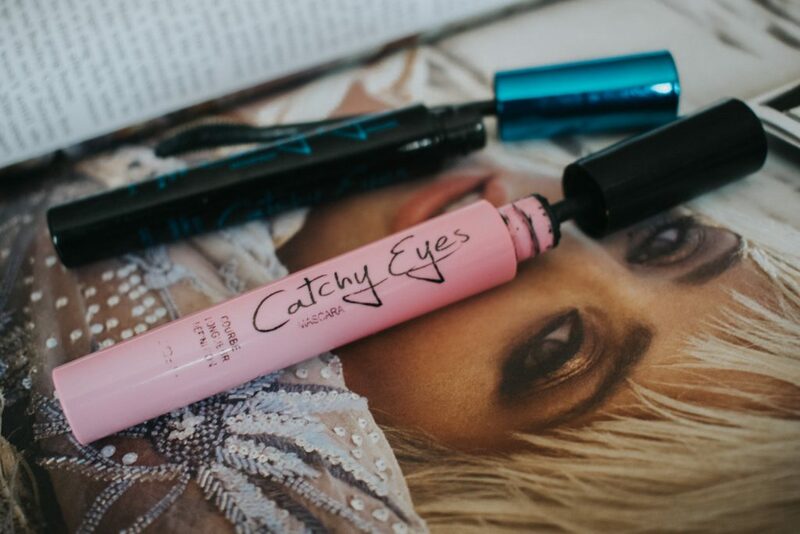 I also must mention that I don’t really like waterproof formulations and even though I have one or two waterproof mascaras, I am yet to find one that I actually love. I feel like the formulation is just too harsh on my lashes and too difficult to remove. 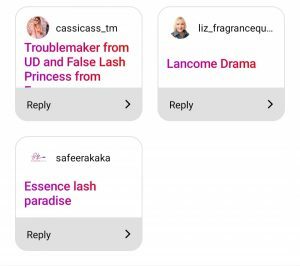 I asked you guys about your favourites over on Instagram. 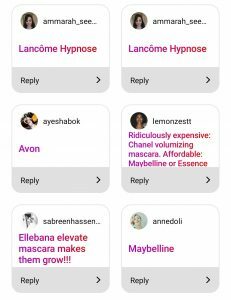 Here are the responses I am definitely keen to try them!